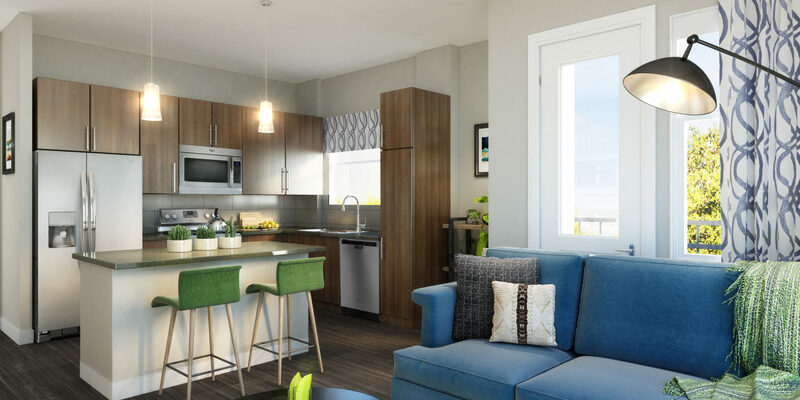 Alexan Arapahoe Square is a fresh new apartment community in one of Denver’s hottest neighborhoods. 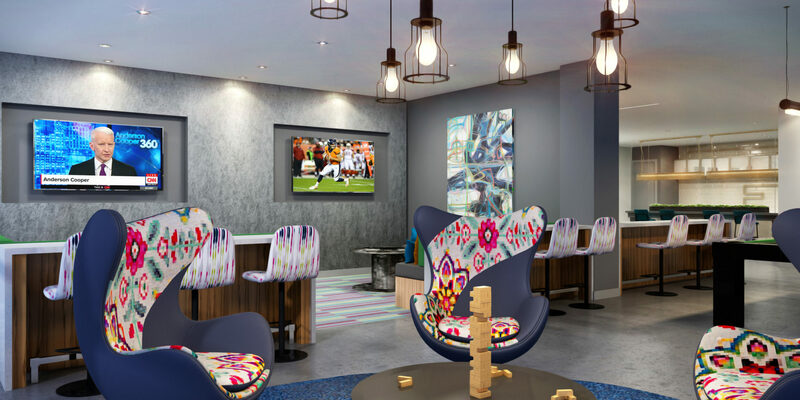 Blending an eclectic vibe with contemporary styling and finishes make Alexan Arapahoe Square a hotspot for both imaginative visionaries and seasoned professionals to call home. 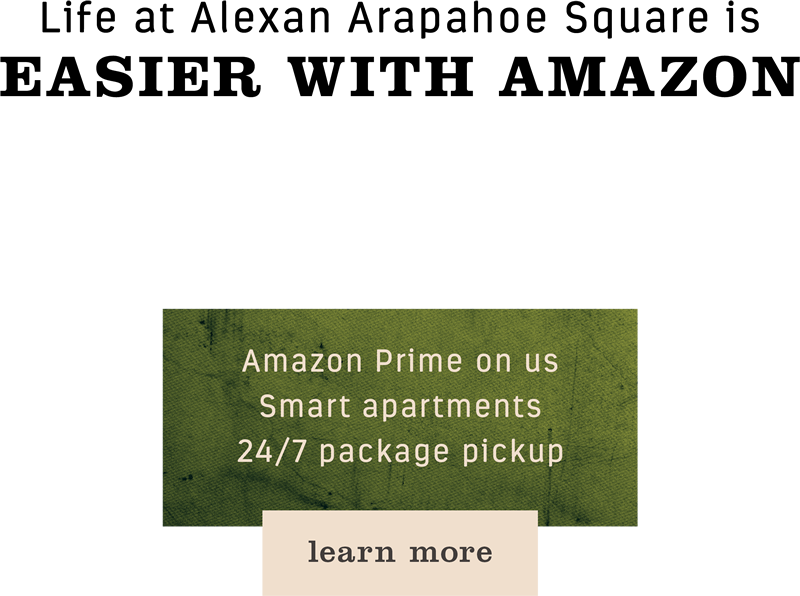 Easily accessible to Denver’s historic district, brewpubs, shops, light rail and Coors Field, Alexan Arapahoe Square hits all the right chords. 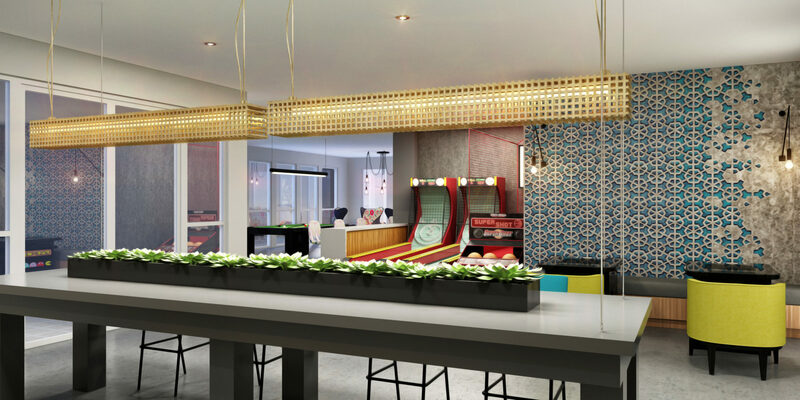 Alexan Arapahoe Square is bringing a fresh new living experience to downtown Denver in one of the most up-and-coming neighborhoods in Colorado. Nestled in this thriving urban area, residents enjoy proximity to Denver’s historic district, brewpubs, shops, light rail and Coors Field. Go for a short bike ride or walk with your dog, and you’ll find a variety of dining and entertainment options along the way. 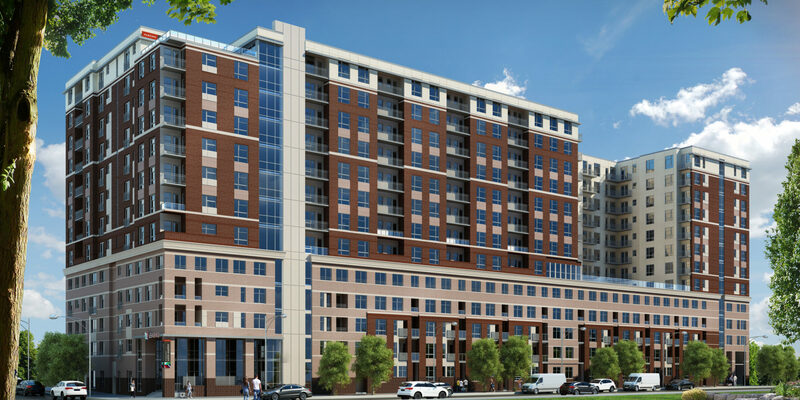 Learn more about our luxury apartments in Five Points by contacting us today!